Originally Submitted to FurAffinity.net on Aug 4th, 2013 05:22 PM. Before it was transferred to Inkbunny it had 34 views and 1 favorites. 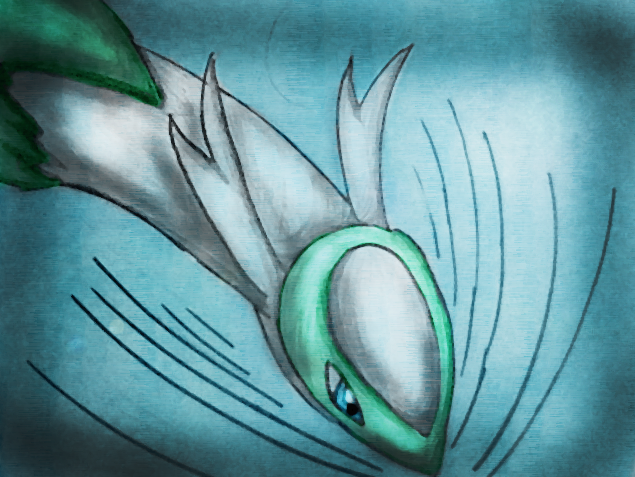 Does it count as an OC if it's a slightly recolored shiny Latios?